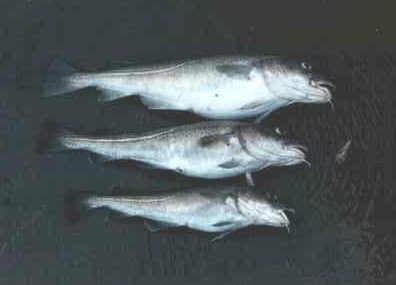 The Atlantic Cod has been the main fish diet of Europeans for centuries. Due to overfishing, the catches are now in major decline. This has increased the price of the fish to a level where aquaculture is a viable proposition. Some trials of rearing cod have been undertaken in Scotland and Norway, and commercial hatcheries are now under construction. the cod prefers temperate waters (8-15oC) which makes it an ideal candidate for countries such as Norway and Scotland, whose industry is largeley limited to Atlantic Salmon (Salmo salar) due to sea temperature limitations. Fish are reared to a size of 2-3kg prior to harvest and have been successfully reared in cages as well as in tank based systems.